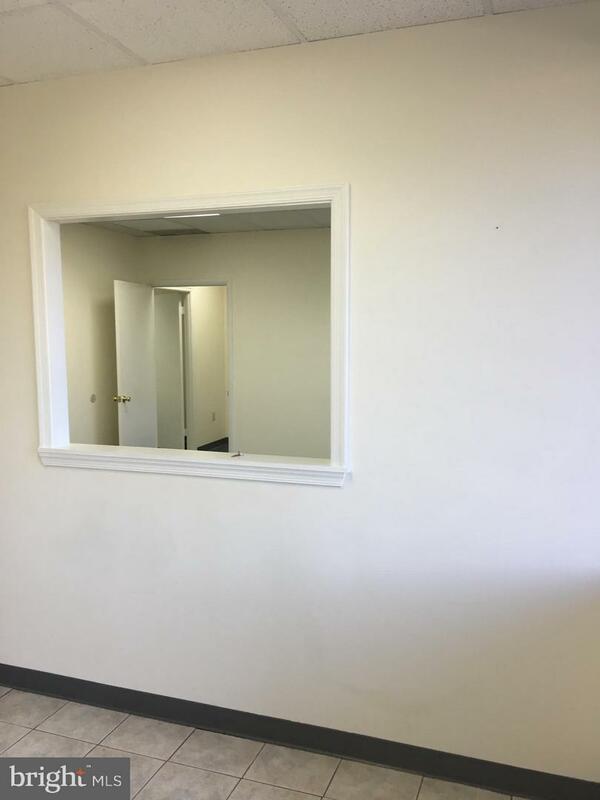 Office is 15952 Derwood. 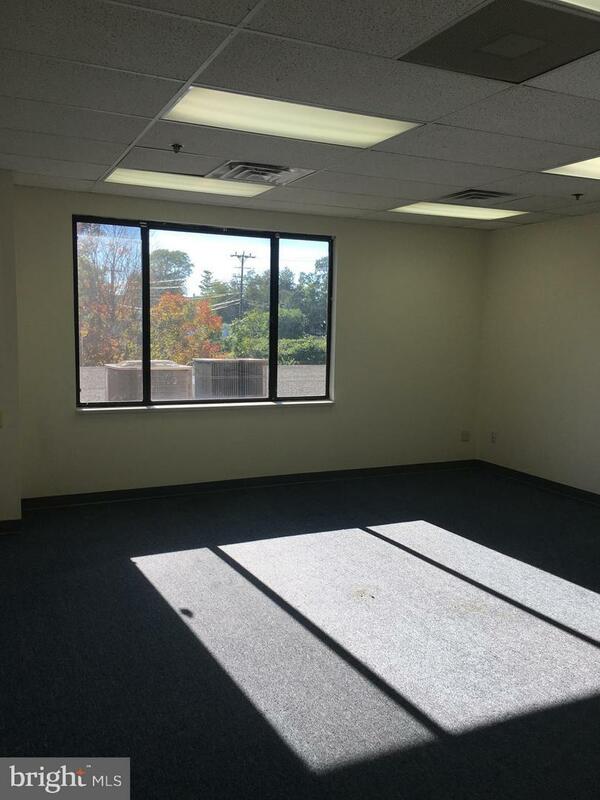 1,550 SF clean office space ready for immediate occupancy. 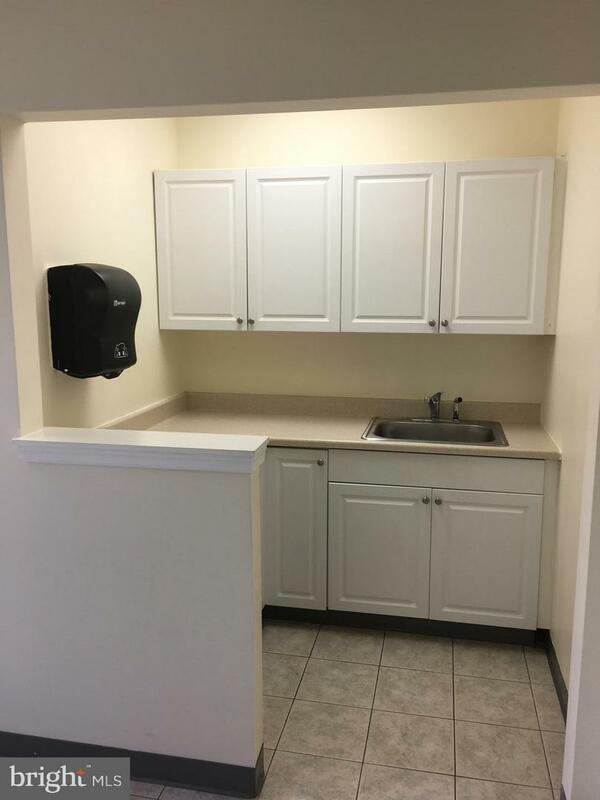 Comes with 4 assigned parking spaces, kitchenette, everything a small office user needs. 2nd floor, elevator access. 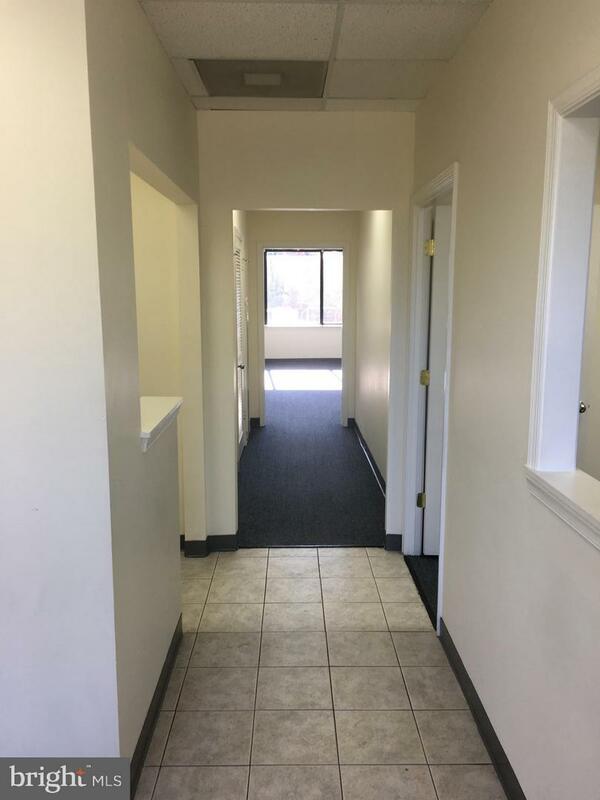 Convenient access to Shady Grove Metro, I-270/I-370. Property manager on-site. $14/SF + UtilitiesSee floor plan attached.